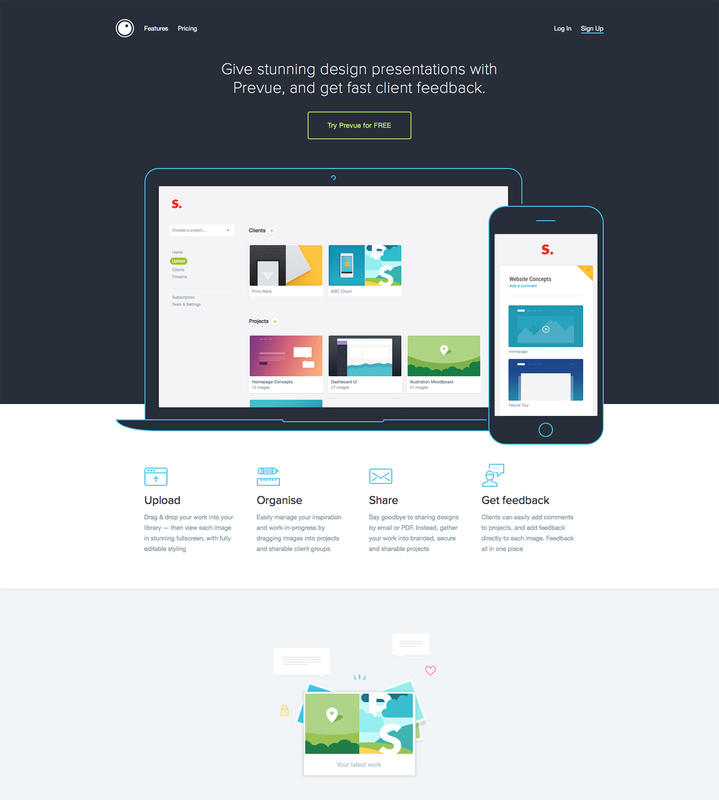 Prevue is a design presentation and feedback tool for agencies and their clients. 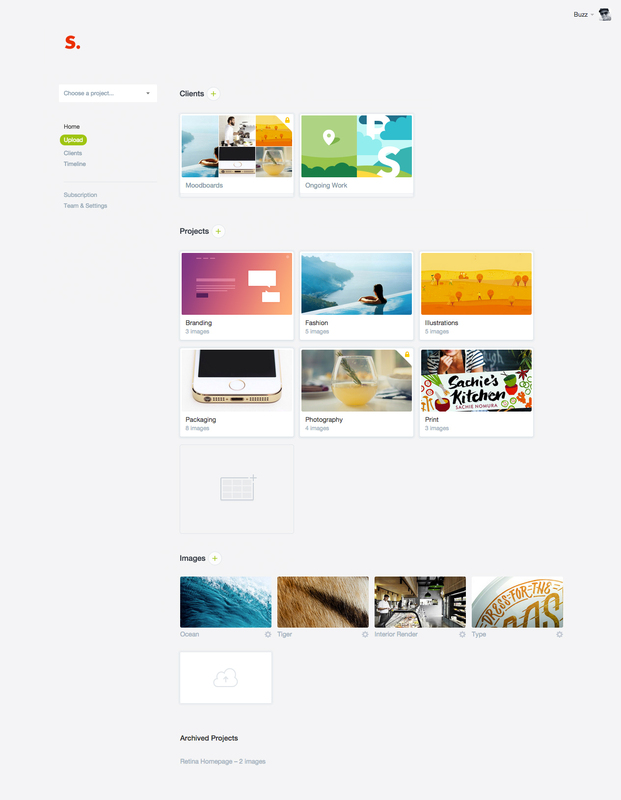 It’s a quick and easy way to present work in the browser, and get fast client feedback. Whatever stage you are in the design process, your work always looks its best in Prevue.